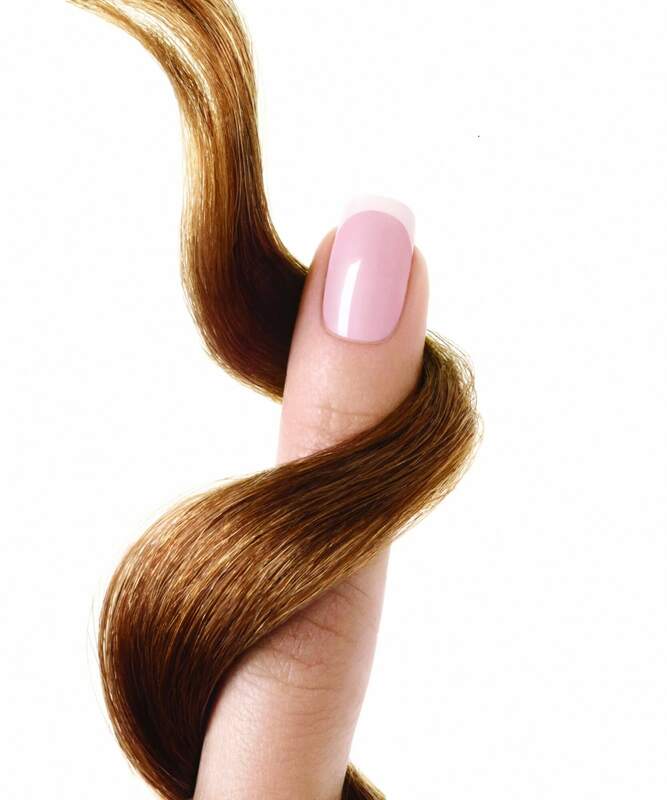 START A REWARDING BEAUTY CAREER WITH INCREASED EARNING POTENTIAL NOW! See what programs and courses we offer, so you can find a career you love! If you already know what you want to study, please contact us today! 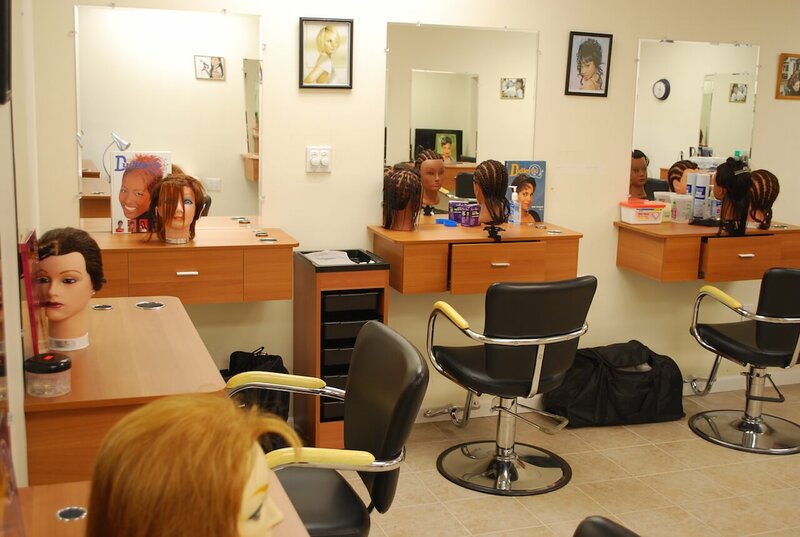 Beval International Beauty School (BIBS) enables students to acquire the skills and training necessary to change, enhance or establish a beauty career in cosmetology, esthetics, nail technology, and waxing. 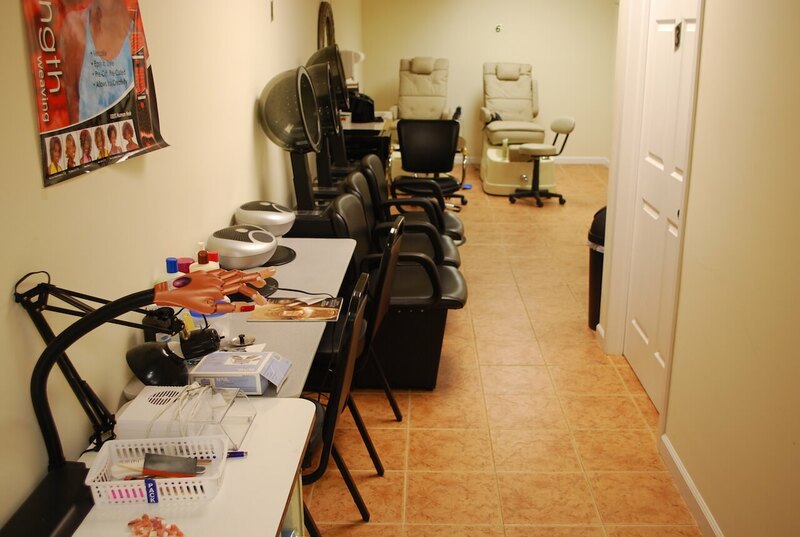 Beval International Beauty School provides a comprehensive curriculum with the Milady training systems, approved by the New York State Education Department: Bureau of Proprietary School Supervision. With the training at BIBS and a certified New York State License, a diverse opportunity for careers will open. These careers offer a variety of job possibilities with excellent earning potential, including Hairstylist for television, movies and theater, Colorist, Product Educator, Manicurist/Nail Technician, Platform Artist, Wig or Extensions Specialist, Makeup Artist, Texture Service Specialist, Retail Specialist, Skin Care/Esthetician, Beauty Therapist, Cosmetic Chemist, Product Educator, Writer for magazines and newspapers, Competition Champion, Design Team Member and a State Board member. 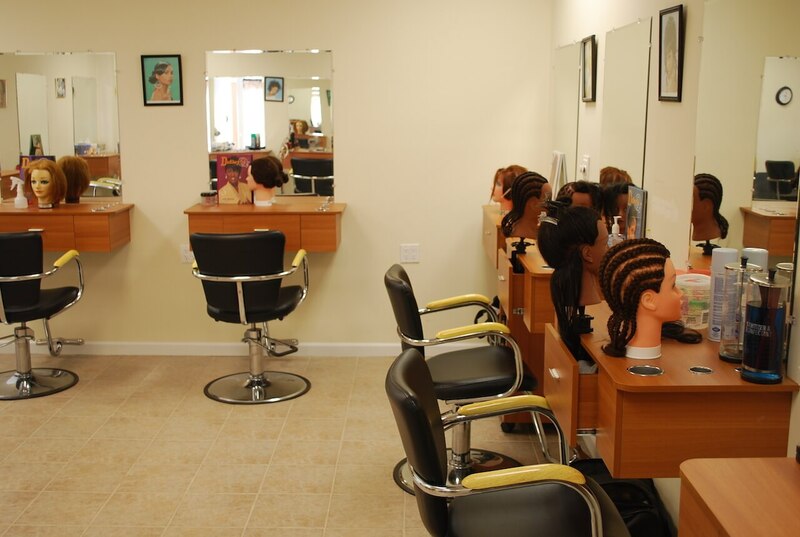 After graduation, you may also choose to work with a day spa, national franchise, a salon stylist, manager or as a receptionist. 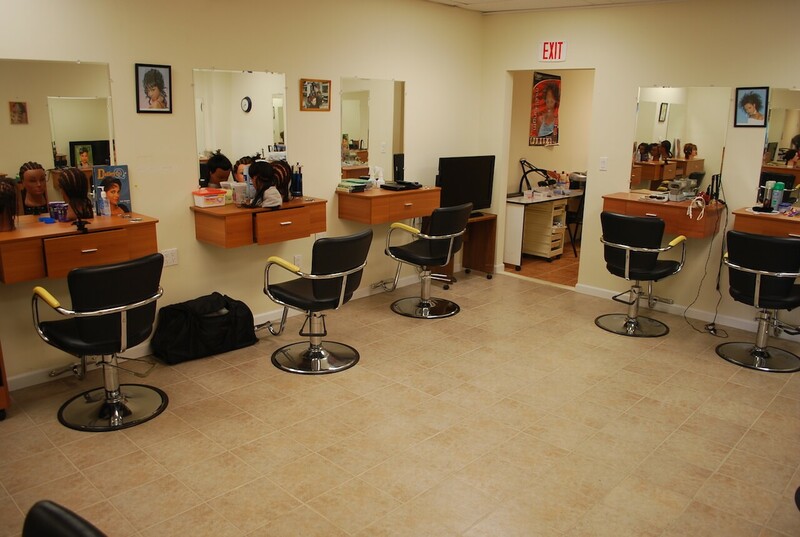 We at Beval International Beauty School pride ourselves on knowledge, teamwork and leadership. 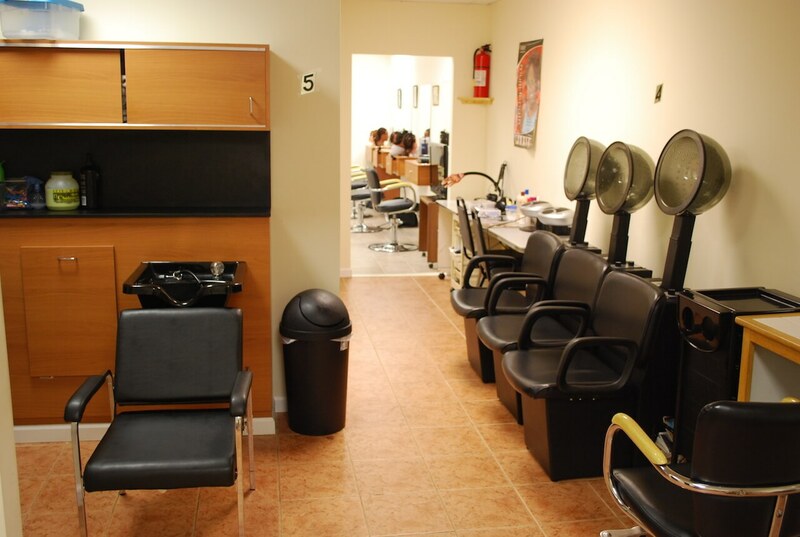 We offer all of this to you, plus more. Talk to our Admissions department to get started on your career path today!